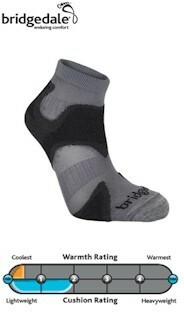 An ultra thin fit, with cooling ventilation, mapped cushioning (by Google) and heel retention. 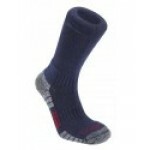 The Speed Demon is light and highly breathable, the T2 double loop cushioning for impact protection. 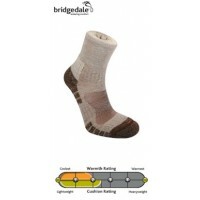 Fast wicking Tactel mesh removes excess perspiration, while the woolfusion combination of Merino Wool and Endurofil is mapped for maximum support and heel retention. 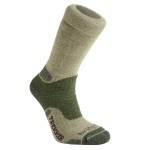 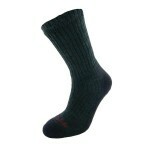 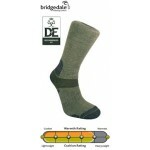 Bridgedale X-Hale Speed Demon Men's Walking Socks.